The traditional way to create test automation is to hire test tool specialists who program (script) tests in the language of the tool. This can mean huge resource requirements for all but the simplest of systems. With the traditional method you will also have a maintenance task as your system under test changes and even have to test the test programs as they are changed. The Test Liberation scriptless approach eliminates programming from the picture. Tests can be built by your subject matter experts with no need for specialist programming knowledge and there is no need to maintain the test code as your system changes. 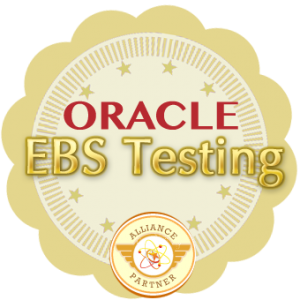 Test Liberation automation framework for Oracle E-Business Suite. Test Liberation automation framework for IBM Maximo. Test Liberation automation framework for Java. Test Liberation automation framework for Web. Take a look at the Test Automation Case Studies.